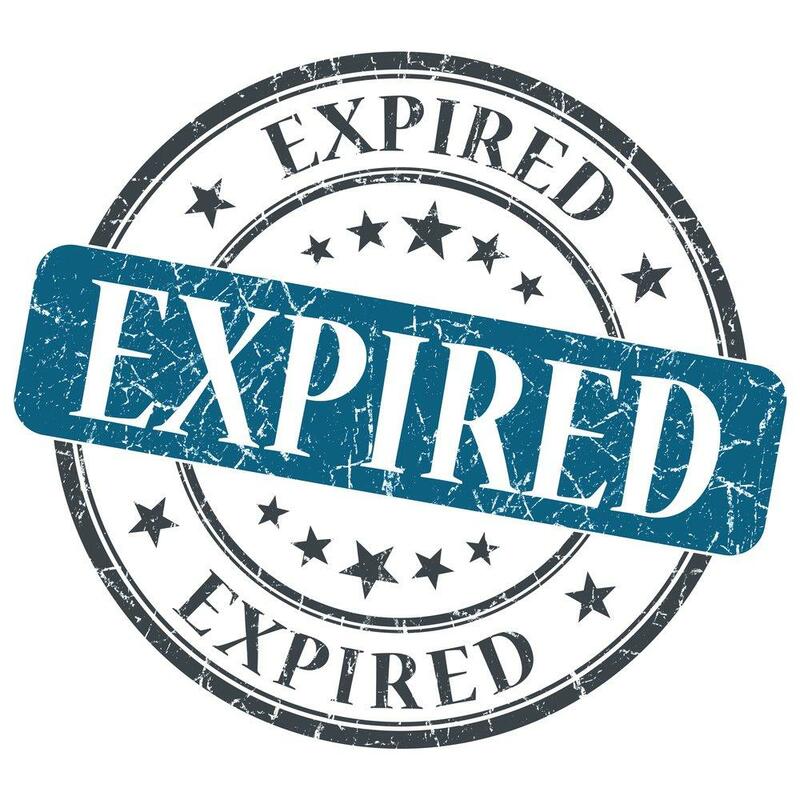 Expired and cancelled listings are a goldmine for talented agents that know how to obtain these listings. Learn how to prosper in this niche market. You will benefit from key strategies, scripts, sample letters, and valuable scenarios.